The telecom giant is “caught in the crossfire” of “a wider geopolitical struggle to contain a rising China,” said Michael Schuman in Bloomberg.com. But “let’s face it: Huawei’s sinking reputation isn’t merely a victim of geopolitics.” The list of scandals and accusations tainting the firm is long, including stealing technology from Cisco, Motorola, and T-Mobile. The charges suggest that the company paid bonuses for such thefts, a signal that the malfeasance begins at the top. 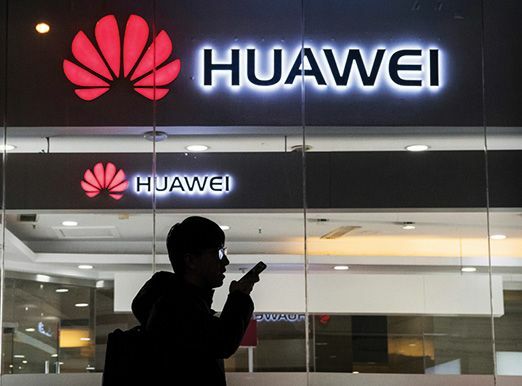 Huawei can no longer “paint itself as an entirely innocent victim,” and if it doesn’t fix its management, more and more companies will refuse to do business with it.